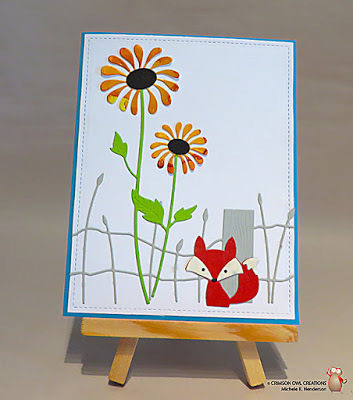 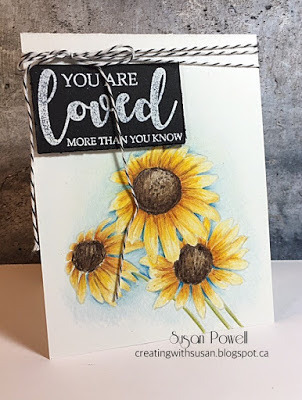 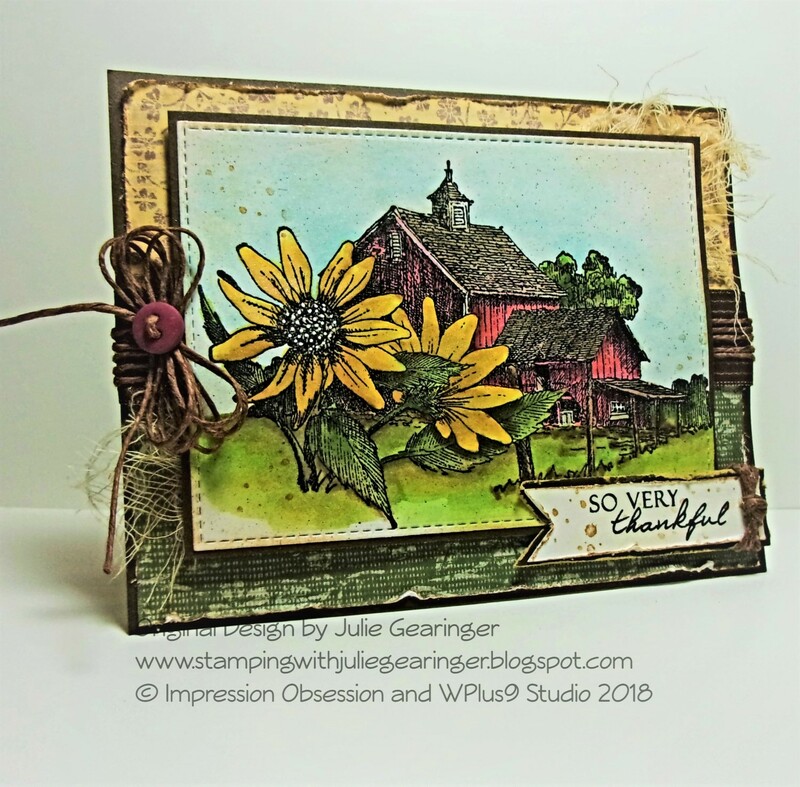 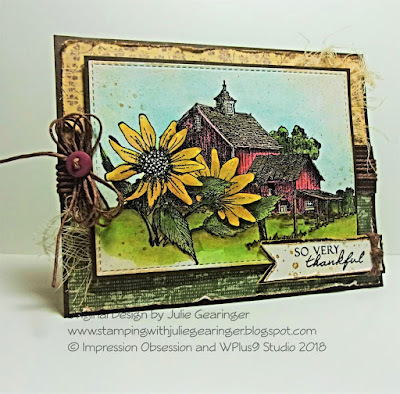 card inspired by the colors of the country sunflowers! 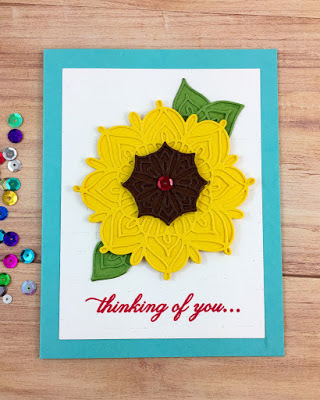 was inspired by the beautiful sunflowers. 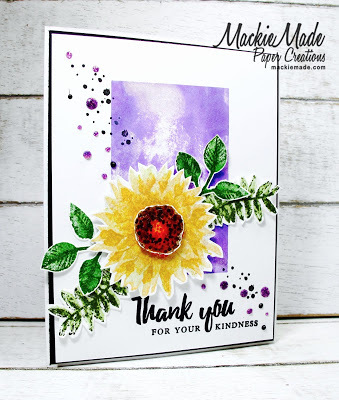 Clean & Layered Style card! 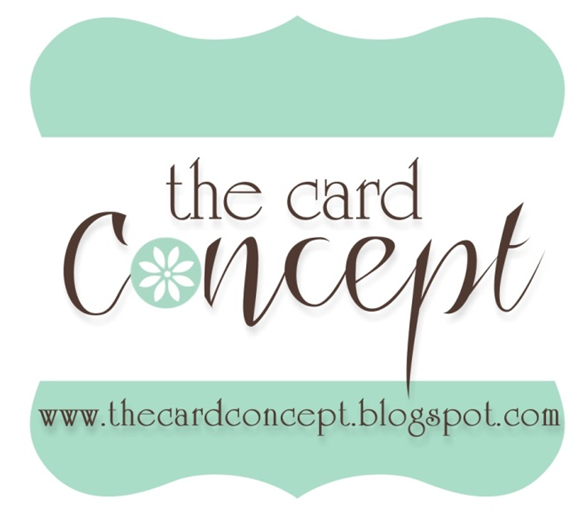 for my Clean and Layered card. 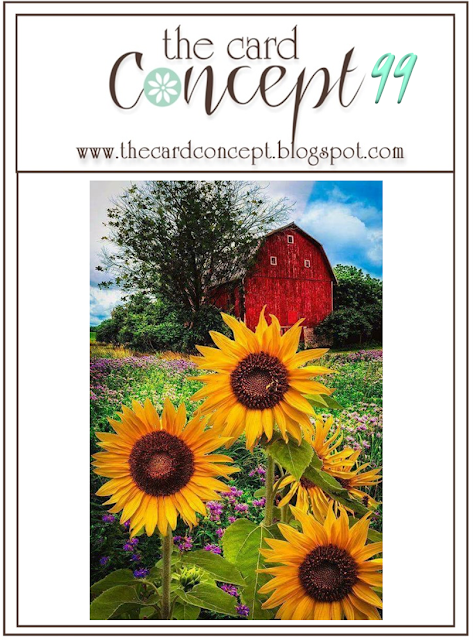 Monday, October 15th at 12:00 pm EDT. 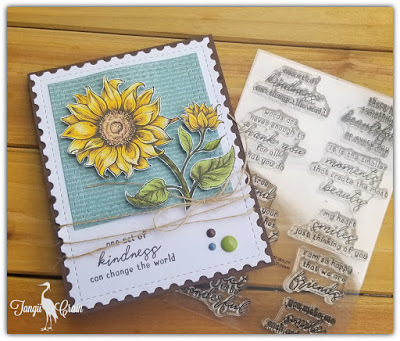 Our Challenge Winner and the Honorable Mentions will be announced on Tuesday, October 16th.